World-famous Escambrón Beach takes center stage in a flavorful weekend, with tastings from 30 restaurants per day of the island’s finest restaurants, plus rums, wine, beer, distilled spirits, and 50 international and local culinary personalities! Saborea Puerto Rico: A Culinary Extravaganza takes place on April 4, 5 and 6th, celebrating the best in Caribbean traditions and worldwide flavors with chefs from Puerto Rico and around the world. Each day, guests visiting the Saborea Puerto Rico Village will enjoy samples from some of Puerto Rico’s best restaurants. Daily demo kitchens will provide visitors the opportunity to learn the techniques and ingredients to prepare recipes the way the experts do. A one-day pass allows guests to access all areas for tastings and demonstrations. This year Saborea Puerto Rico will offer two additional events. 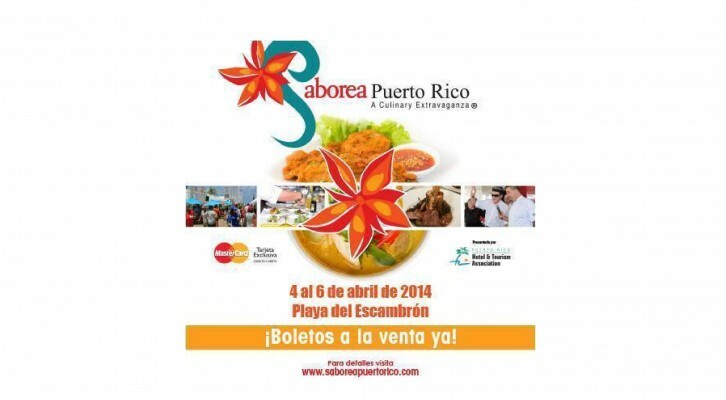 The festivities will begin on Thursday April 3, 2014 with the Bubbles & Bites Event, Saborea Puerto Rico’s kick-off party. Local renowned chefs will delight partakers with a mix of Puerto Rican bites and champagne. Then, the Privileged Taste of Saborea Opening Reception will take place on Friday, April 4, 2014. At this event, approximately 20 of Puerto Rico’s distinguished chefs will ‘wow’ you with their culinary creations during an intimate sit down dinner. Each chef will host a 10-person table and will prepare an incomparable meal for a privileged group. Puerto Rico is full of music, passion and great food. 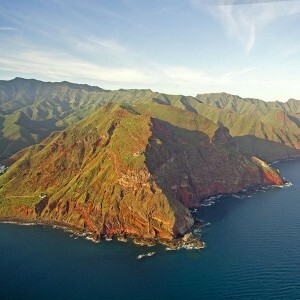 The evolution of its cuisine has transformed the island into the “Gastronomic Capital of the Caribbean”. Join us for the best culinary event in the region. 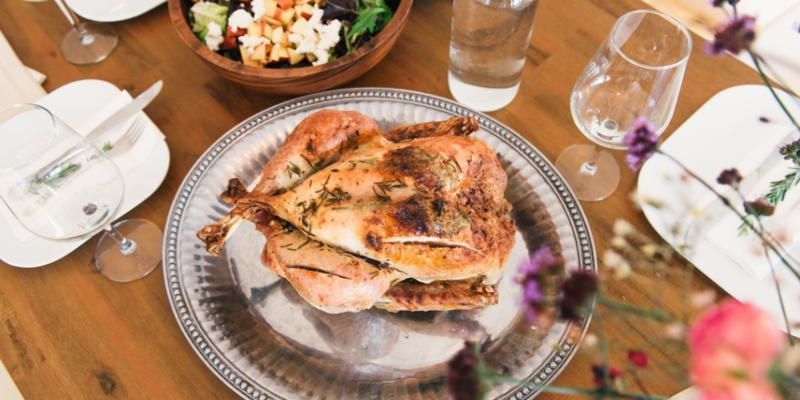 Don’t miss out on this gastronomic feast, especially made for you!